There was a time when seniors accepted tooth loss as an inevitable consequence of aging. That is no longer true. There is no reason you not to maintain healthy teeth well into your senior years. 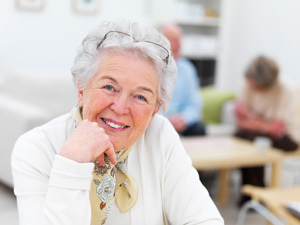 Our team is sensitive to the issues of aging that also affect your dental health. We will work with your unique needs to ensure that you will continue to keep your healthy smile for a lifetime.